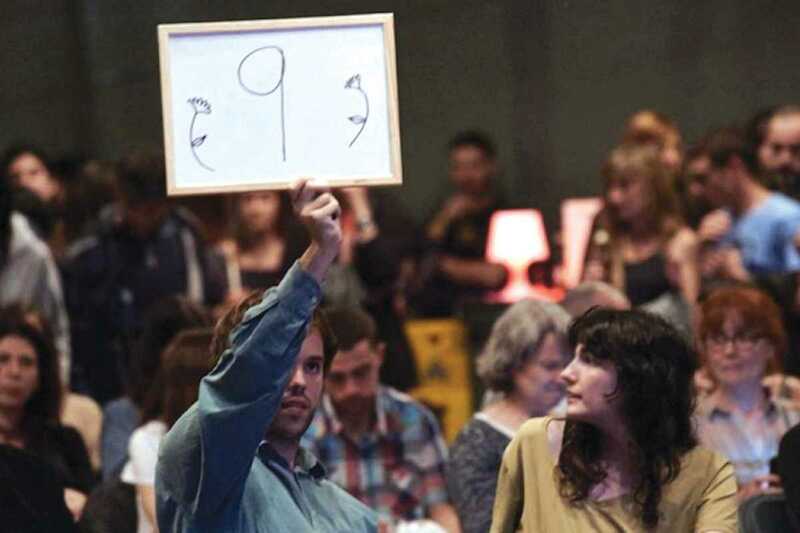 Proving that poetry and spoken word performance is enjoying something of an international revival, Poetry Slam Barcelona continues its monthly showcase this month. The city’s best poets, as well as newbies, will let their words soar as they perform to a packed house of fellow literature lovers. Each poet will be given just three minutes to make their impact before being judged by a randomly selected jury from the public. Entry is free and no prior experience is required, just a passion for the power of words. If you’re sitting on some rhymes and sonnets, or even see yourself as the next Federico García Lorca, don’t be shy! Come on down and meet a community of like-minded souls. Perhaps you have what it takes to be crowned this month’s chosen slammer? Best of luck. The slam begins at 8:30pm.